Welcome to Ilkeston Life. If this is your first visit to our page, we hope you enjoy your browse. 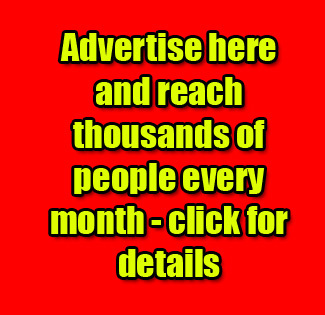 Ilkeston Life Facebook page supports Ilkeston Life community newspaper. The stories you see here may well appear in the paper too. 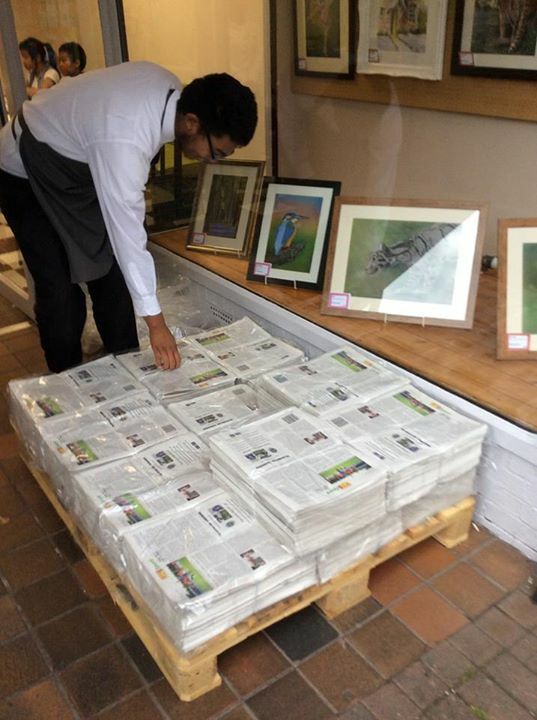 The paper began 3 years ago in September 2015 with the aim of giving our town a boost. There’s a birthday spread in the latest issue to celebrate our anniversary. The picture shows Daniel bringing in the bundles from the pallet on delivery day. Ten thousand copies of the paper are printed every month and are snapped up quickly from local shops, supermarkets, etc. We also supply Ilkeston Hospital and local nursing homes where the nostalgia items are particularly popular.. The paper is also available by subscription and can be read online at our website ilkestonife.com.